You’ve seen it in the news. Websites are being attacked more and more every day. EV SSL Certificates offer the most secure website protection solution to fight against attackers, use the highest standard of cryptography to help ensure transactions on websites are safe, and are only issued after an extensive verification process. 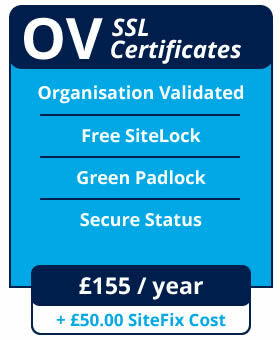 Entrust Extended Validation EV SSL Certificates add greater credibility to your website compared to using an organisation or domain validated (OV or DV) SSL Certificate. 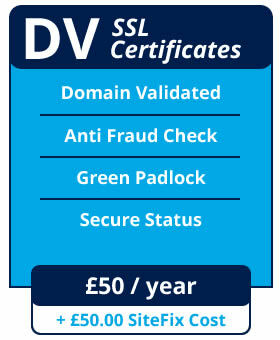 In addition to displaying prominent security indicators, EV SSL Certificates have a number of unique value-add features..
Browsers show several strong visual cues to let users know that a website has an EV Certificate. 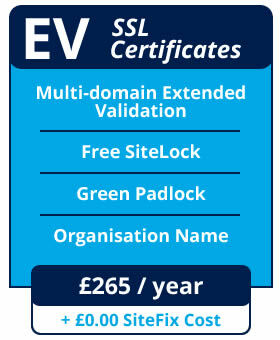 Start protecting your organisation, website and customers by purchasing a one year or two year Multi Domain EV SSL Certificate.